"Wahine" means woman in Hawaiian. Hula is a tradition in Hawaii used to express the rhythm and mood of the music through the graceful swaying of the hips and the gestures of the hands and arms. 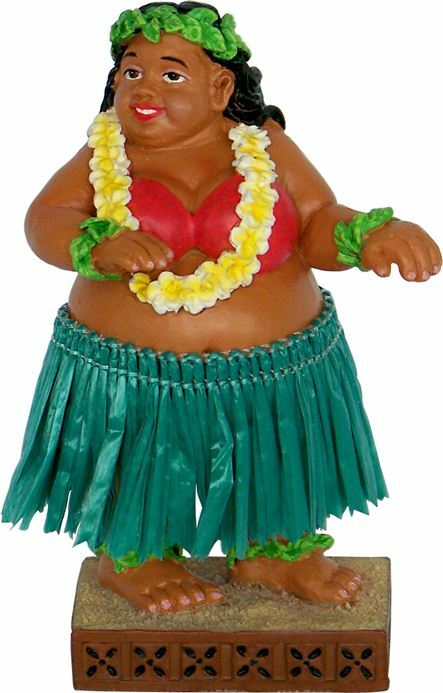 Place on your car dashboard and watch her hula.